Benjamin Franklin (1706-1790) was born the son of a candle and soap maker, but by his own efforts and intellect he rose to become arguably the most admired man of the eighteenth century. Throughout his long and illustrious career he was many different things: a printer, philosopher, man of science, man of letters, and statesman. He was also a hoaxer. 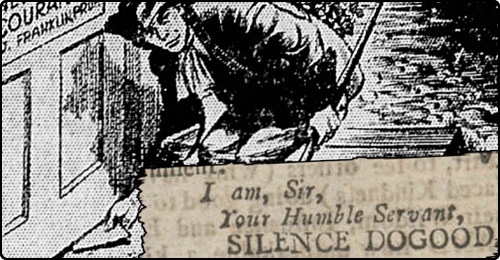 Like other eighteenth-century literary figures such as Jonathan Swift and Daniel Defoe, he used hoaxes for satirical ends, to expose what he perceived as foolishness and vice to the light of public censure. 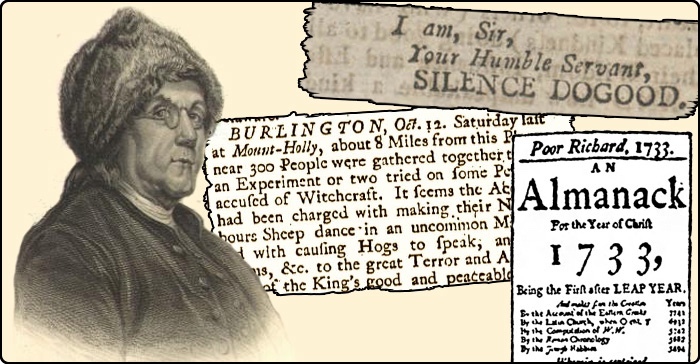 The efforts of Franklin and other Enlightenment hoaxers to address public opinion through hoaxes reveals the increasing importance placed upon public opinion (and the idea of democracy) throughout this period. Franklin was a master of the art of public relations before that concept had even been dreamed up. The very image of himself which he presented to the world, as a simple but wise American rustic dressed in a raccoon-skin hat, was a carefully crafted public persona which belied the reality that he was one of the most sophisticated, cosmopolitan men of his era. 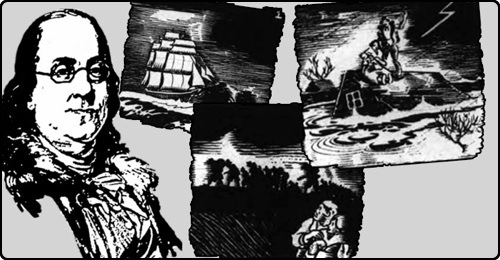 His most famous hoaxes are listed below. 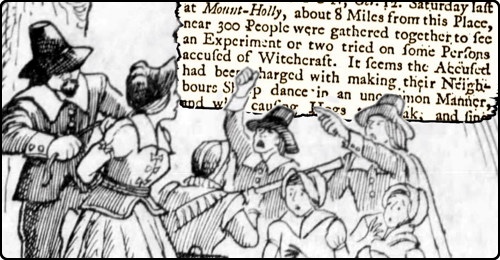 On October 22, 1730 an article appeared in the Pennsylvania Gazette describing a witch trial that had recently been held in Mount Holly near Burlington, New Jersey. Benjamin Franklin published a highly successful, yearly almanac from 1732 to 1758. He called it Poor Richard’s Almanac, adopting the literary persona of "Poor" Richard Saunders, who was supposedly a hen-pecked, poverty-stricken scholar. 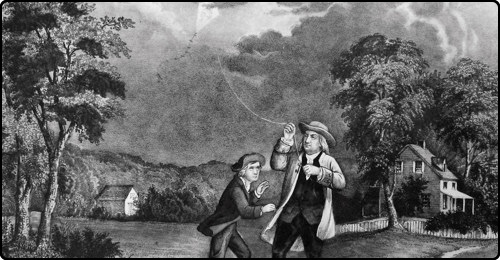 In the first year of its publication, Franklin included a prediction stating that rival almanac-writer Titan Leeds would die on "Oct. 17, 1733, 3:29 P.M., at the very instant of the conjunction of the Sun and Mercury." The prediction was intended as a joke. 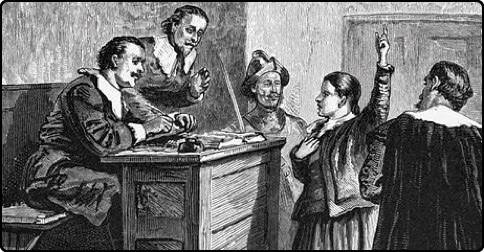 Nevertheless, Leeds took offense at it and chastised Saunders (Franklin) for it in his own almanac. 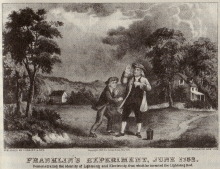 Franklin responded by turning the death of Leeds into a running joke. 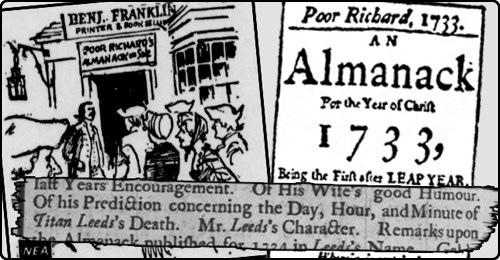 When the date and time of the prediction arrived, and Leeds did not die, Franklin declared that Leeds actually had died, but that someone had usurped his name and was now using it to falsely publish his almanac. In the following years Franklin continued to insist Leeds was dead until finally, in 1738, Leeds actually did die. This prompted Franklin to congratulate the men who had usurped Leeds’s name for finally deciding to end their pretense. 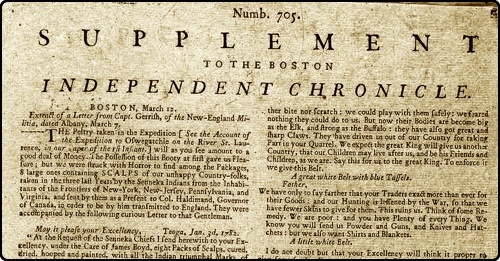 Franklin adapted the Titan Leeds hoax from Jonathan Swift’s similar Bickerstaff hoax of 1708.